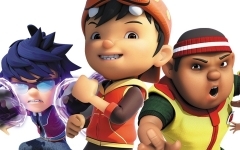 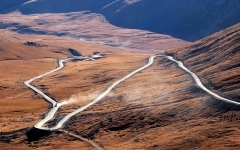 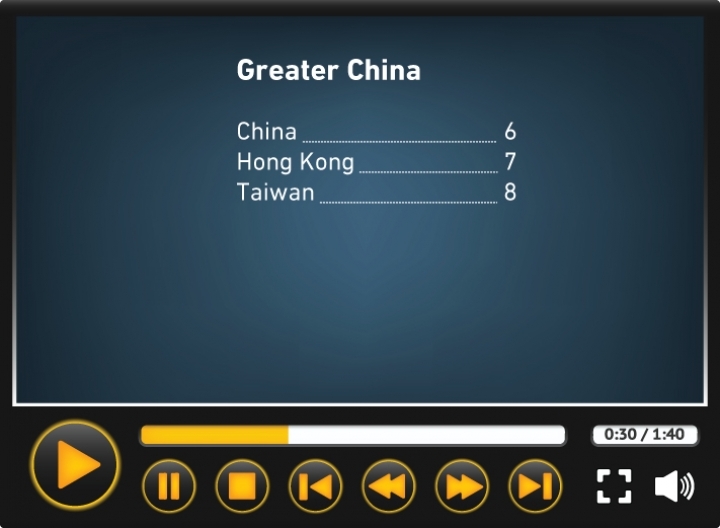 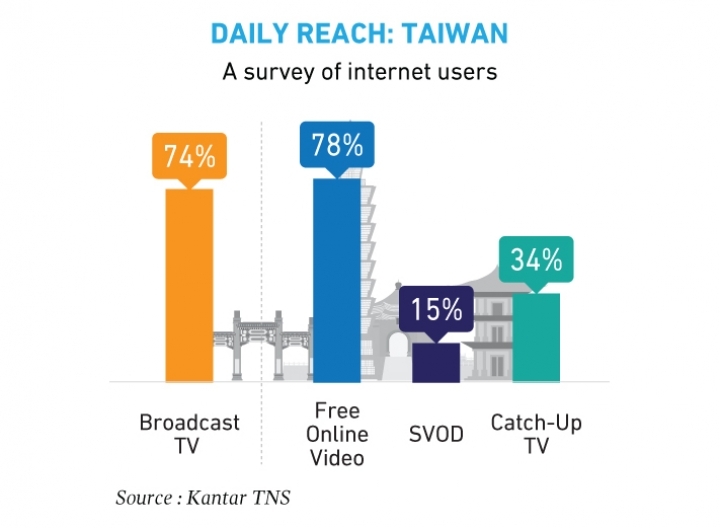 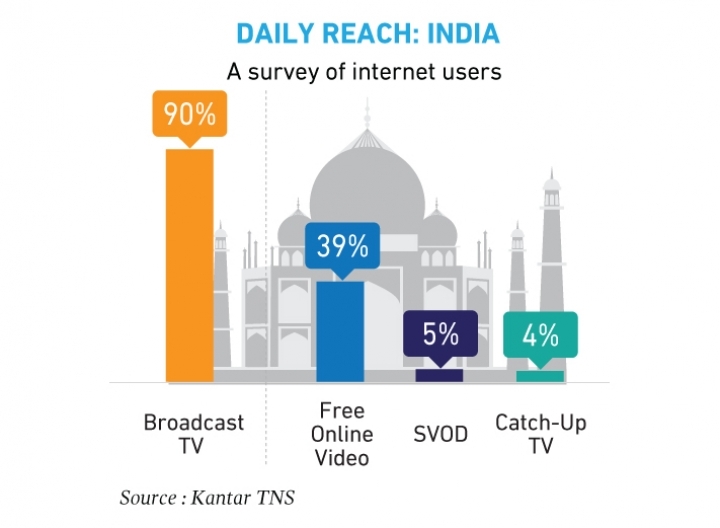 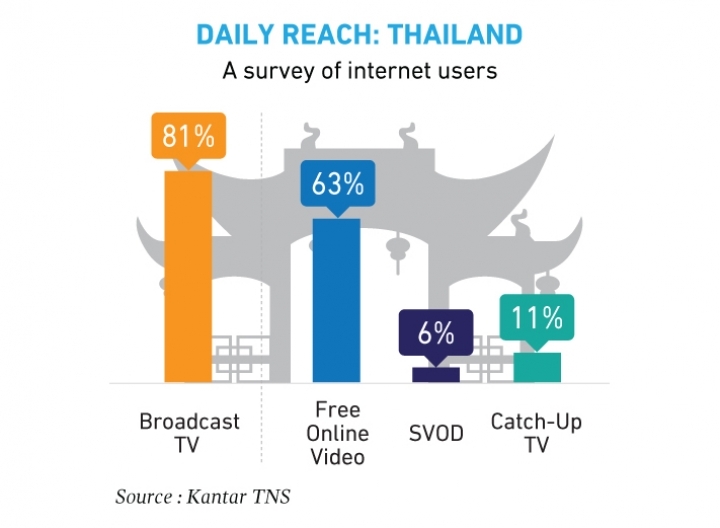 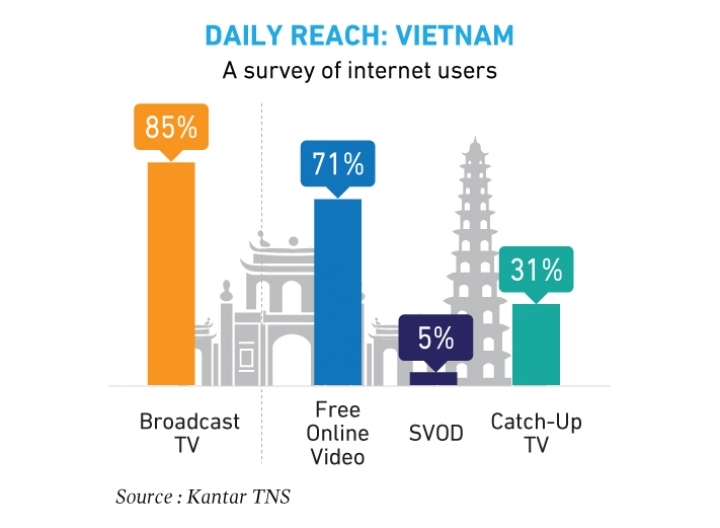 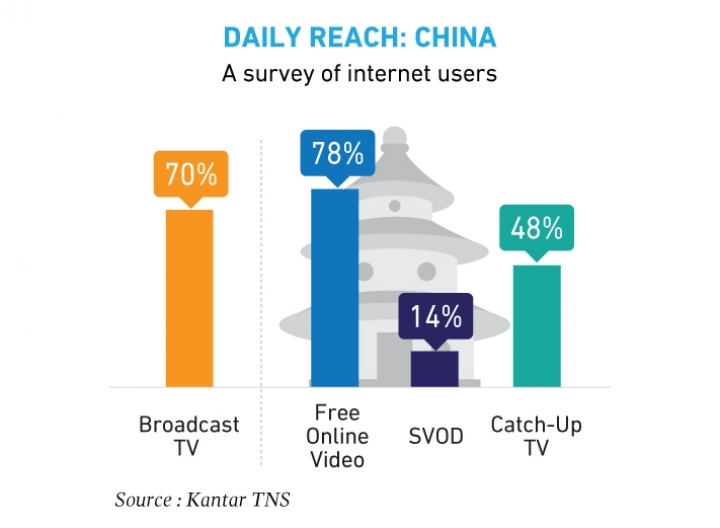 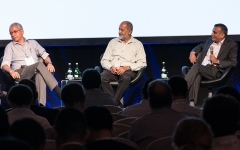 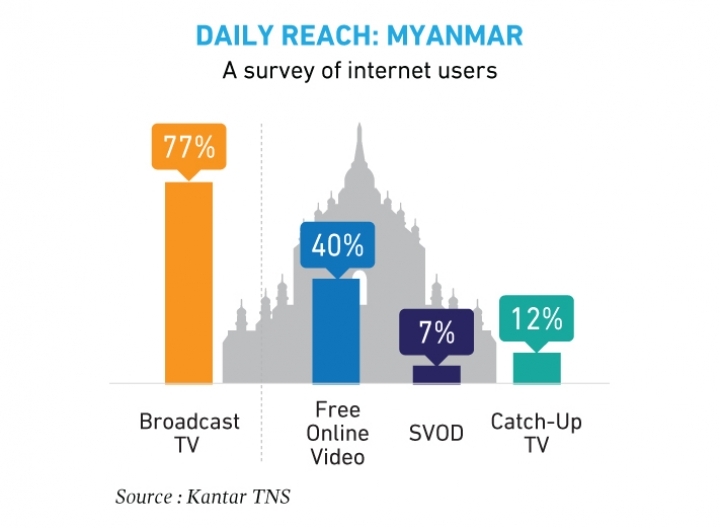 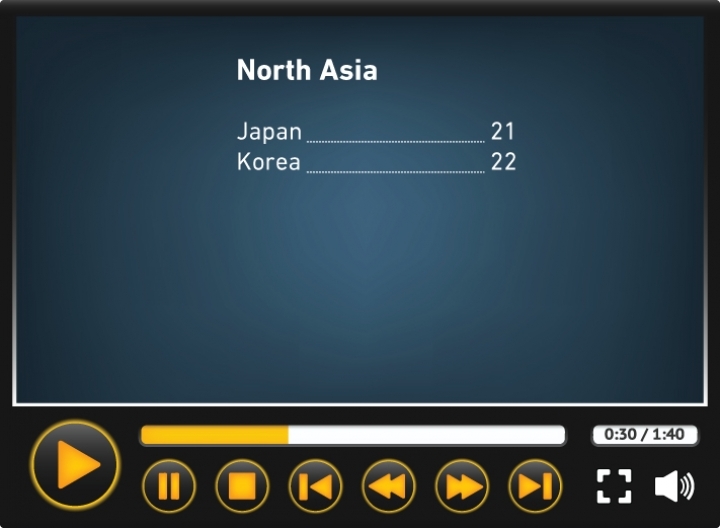 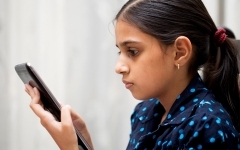 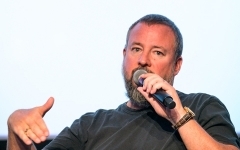 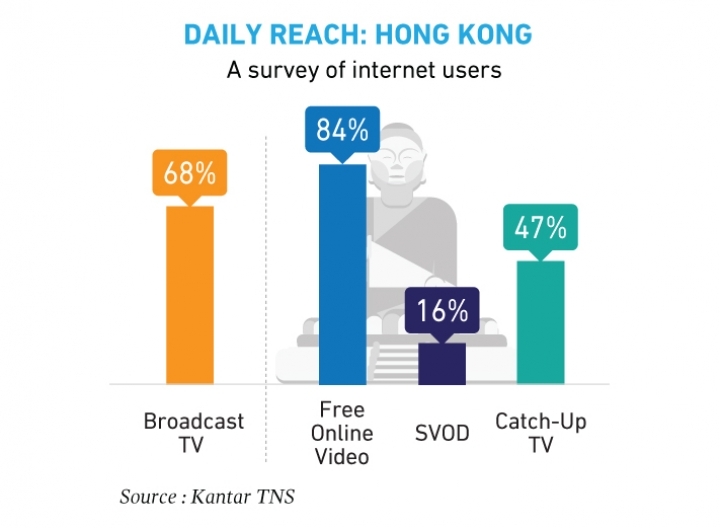 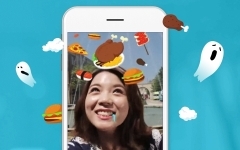 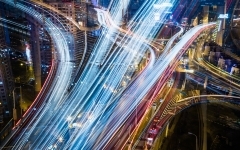 Among connected consumers, online video is now more popular than broadcast TV in China, Hong Kong, Malaysia, Singapore and Taiwan, according to a recent study of viewing habits from research agency Kantar TNS. 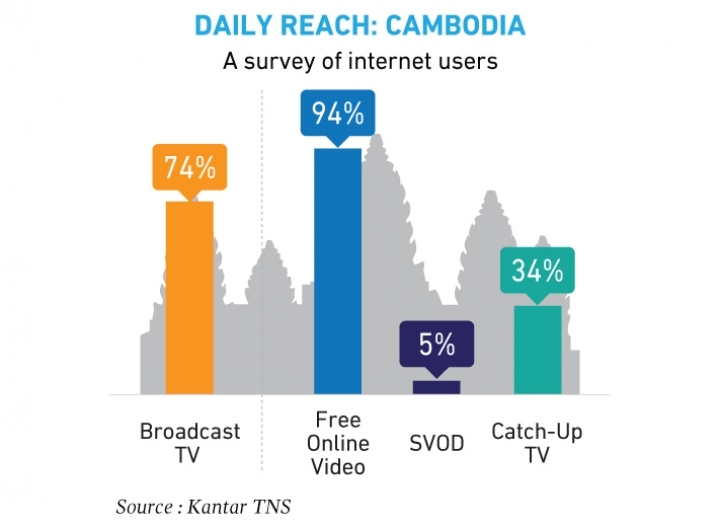 We have highlighted some key findings in our slideshow below. 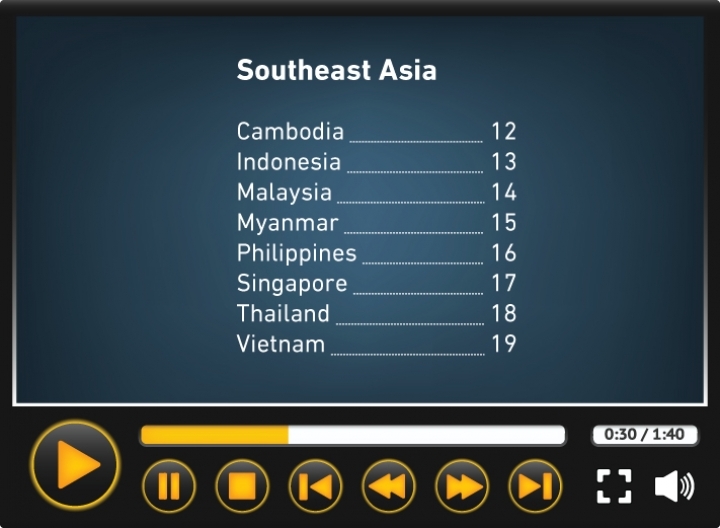 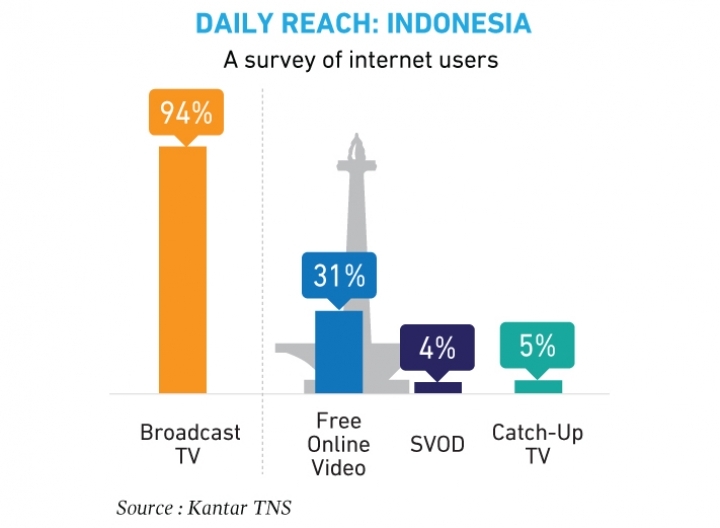 The survey also shows that TV remains popular among people with access to the internet in many other Asia-Pacific markets, especially in large growth economies in South and Southeast Asia. 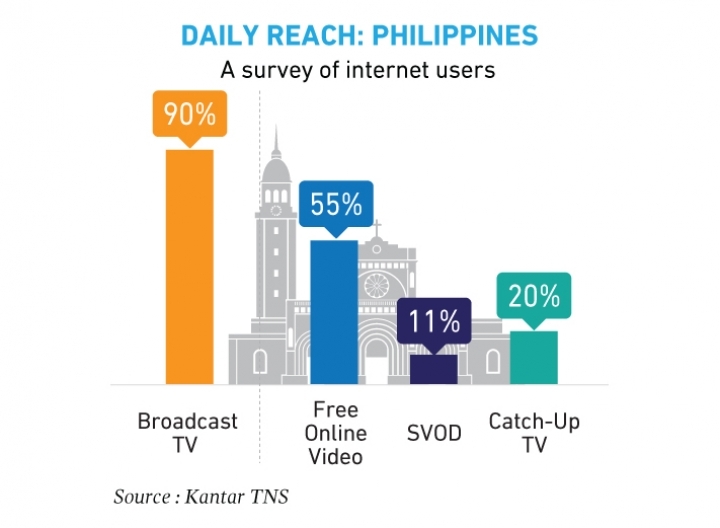 Nonetheless, the results highlight the challenges broadcasters face as the internet opens up competition for that precious resource, people’s time. 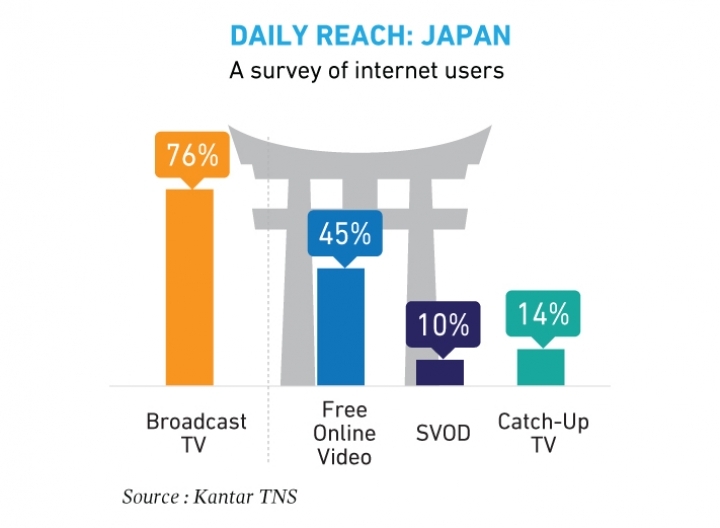 Daily reach remains an exacting yardstick – unlike looser measures that count occasional use – but a useful one that also reflects well on time spent. 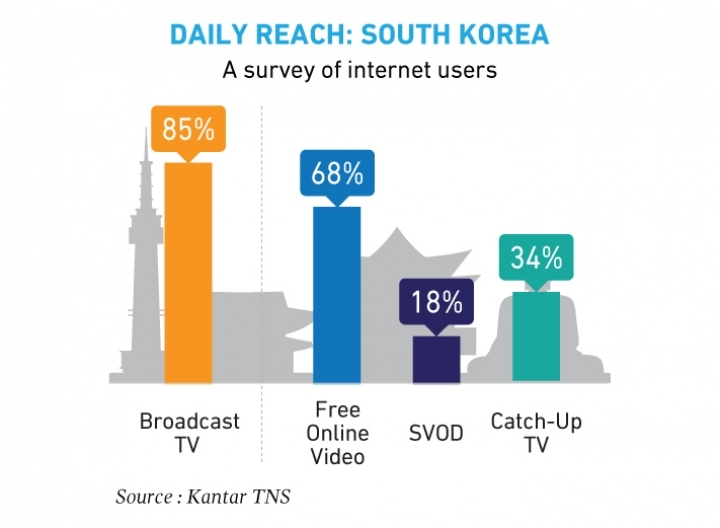 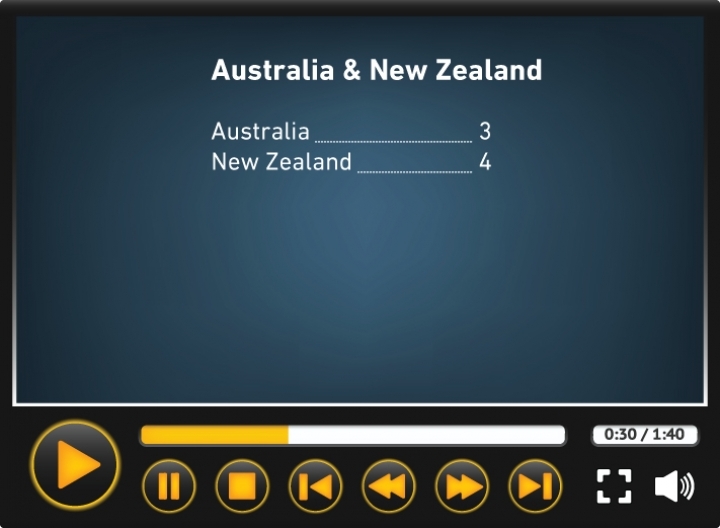 Our slideshow compares daily reach among internet users for broadcast TV as well as a range of online options – free OTT, SVOD and catch-up TV. 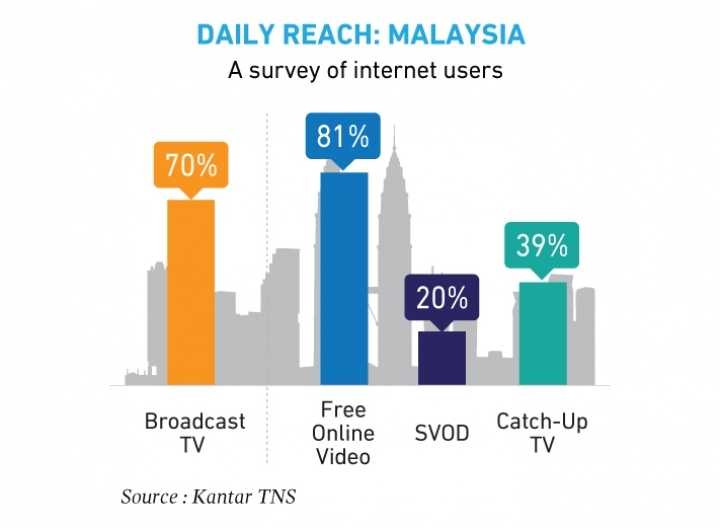 Very interesting stats. 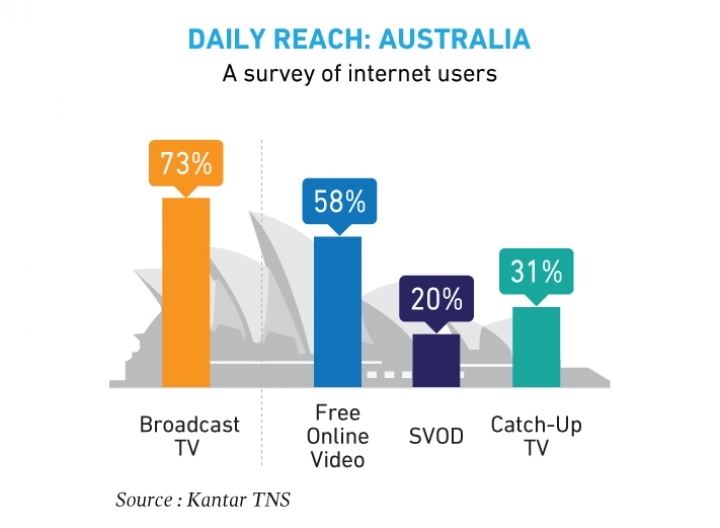 Would be helpful to understand how Catch Up is defined, as in many markets that could be categorised as Free Online Video - is it a subset of that in these stats, or are you defining it in some other way? 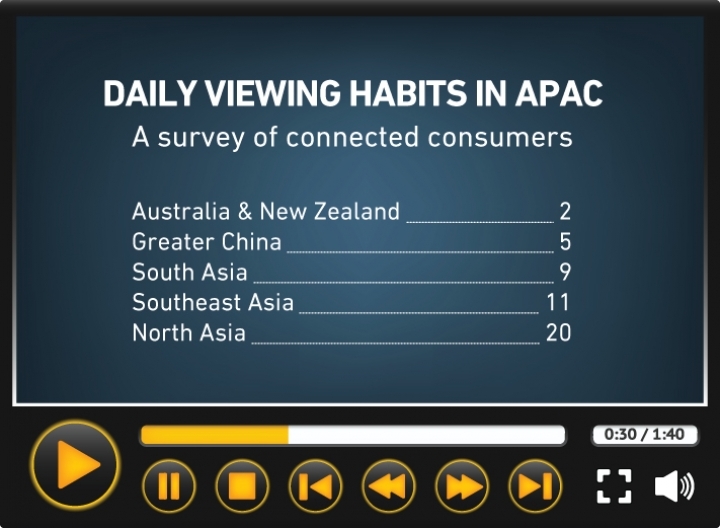 Good point - surveys tend to reflect the way people see the world, which isn't always the same ways businesses categorise it. 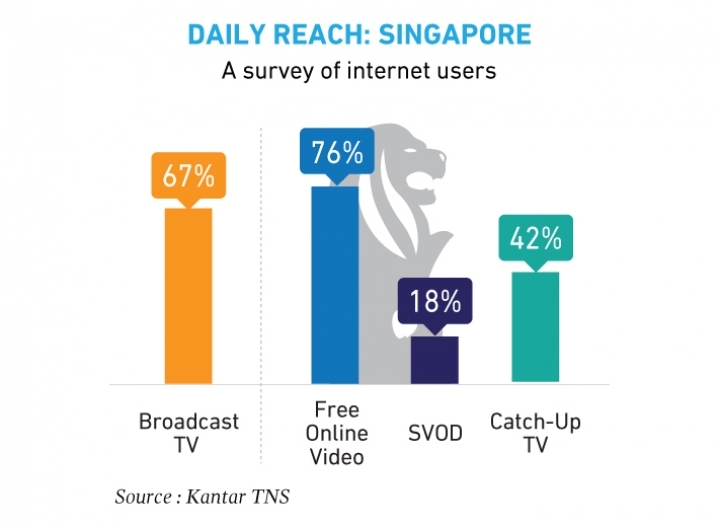 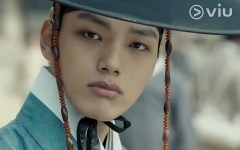 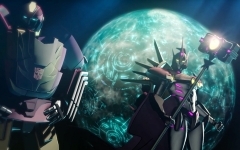 In this case, catch-up can be seen as a subset of free online video. 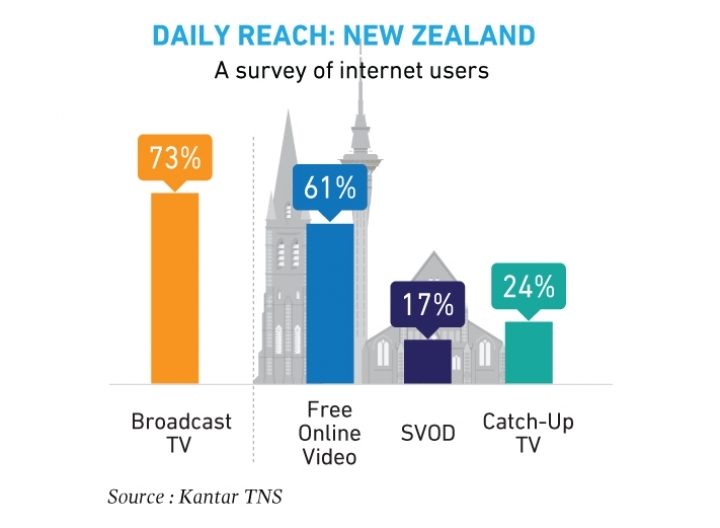 The data on catch-up show the answers to a question on whether people watched TV shows and movies from free-to-air TV online.